I got an iGrill Mini from the guys at Mac’s BBQ. 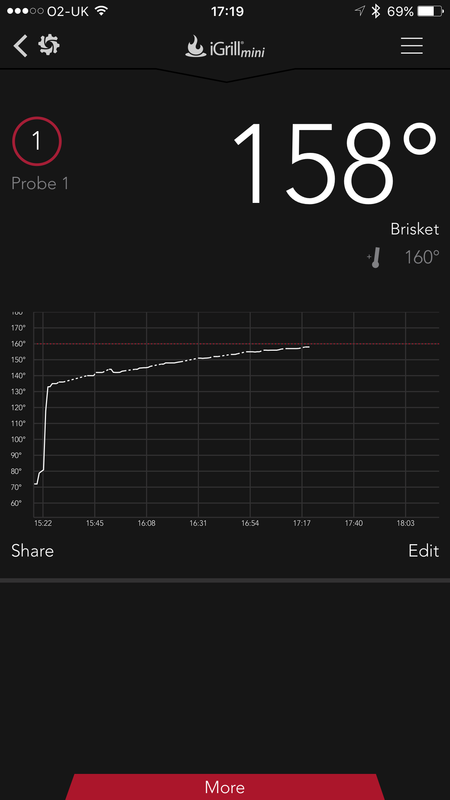 I really wanted to be able to monitor my BBQ from my iPhone. First off all I installed the iDevices Connected App and it was very simple to add the device and get it all setup. I like the way the app keeps a graph log of the temperature (see screenshot below) it makes it easy to predict when your food might be ready and also if you are cooking to hot too quickly! 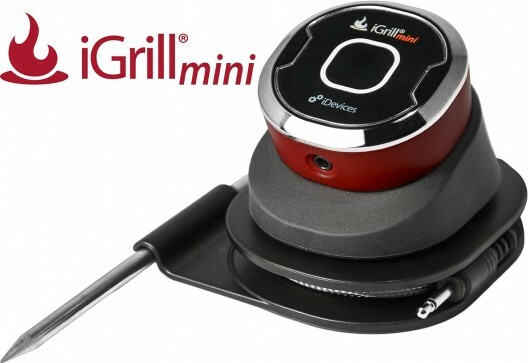 I only used the iGrill Mini for the last couple hours of cooking.